Within Europe, Olhão is very easy to get to – less than 15mins taxi ride from Faro airport. Two shuttle times will be provided. Please contact us for help arranging transportation. We’re happy to help. Book flights to Faro (FAO) to depart Wednesday April 11th and arrive Thursday April, 12th | Depart Faro on Thursday April 19th. Book flights to Faro (FAO) to depart Wednesday, April 11th and arrive Thursday April 12th | Depart Faro on Thursday April 19th. 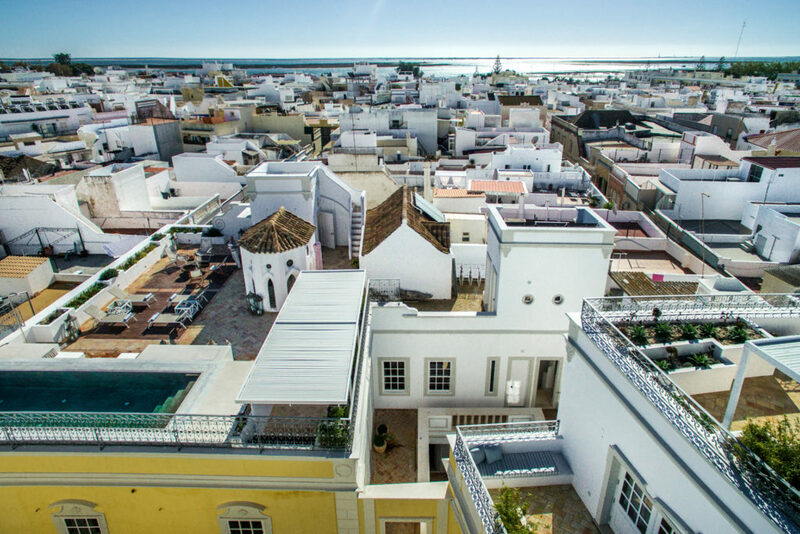 Book flights to Faro (FAO) to depart in the early morning of Thursday April, 12th and arrive late morning/early afternoon in Faro | Depart Faro Thursday April 19th. *The following prices are subject to change.